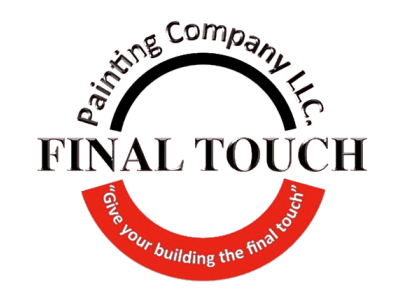 Final Touch Paint Co / About Us – Final Touch Paint Co. Final Touch Painting has been family owned since 2009. Vitaliy Tkachuk, the company’s founder started painting in 2002 performing quality work for custom home builders and rental property owners. 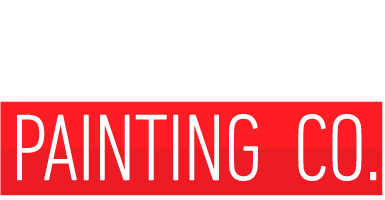 In 2009, Vitaliy opened Final Touch Painting to service the Portland Metro area and his continued philosophy of running a business with high integrity, accountability, and excellent customer service at competitive rates grew Final Touch Painting into a respected and well-known company in the painting industry. No matter how tight the deadline we remain steadfast in our mindset of service to our customers. Our passion shows in how we work and the results we achieve. We aim for outstanding in everything we do. Putting in the extra hours to get things right. Giving attention to detail and a devotion to excellence. We don’t stop until the job is done, and done right! 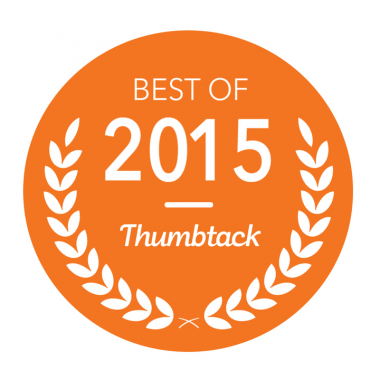 We resolve to continually seek better and more innovative ways to serve our customers. We push ahead with purpose and resilience no matter the challenges. We are highly competent in the painting industry and possess the skills to achieve success on time and on budget. The heart of our organization is our employees who live and work in the communities we serve. Let’s start on your project today!